Congratulations to our clients that were able to sell real estate in October! We love being able to help you! 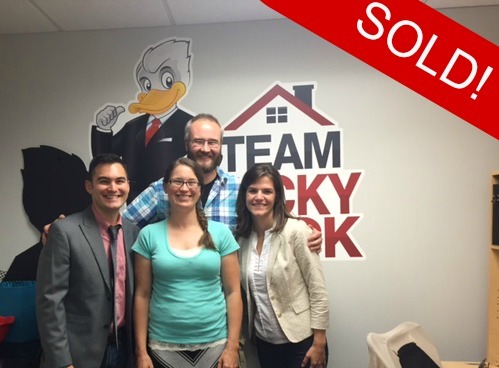 Congratulations to Jake & Amanda on selling their first home! 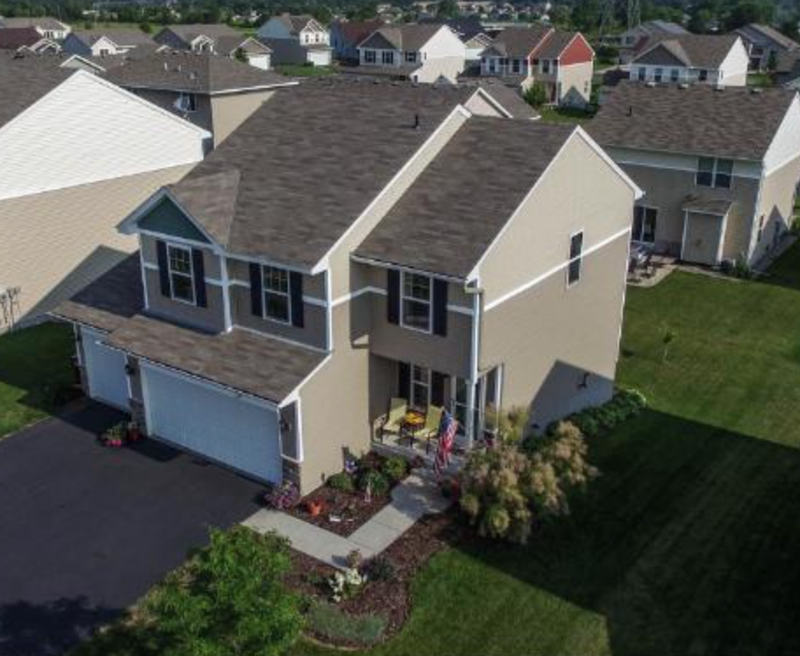 We are also very excited as we help you prepare for the purchase of your next home; one that you and your family will grow into for years to come. Rarely is it that we can help the same client twice in one year! 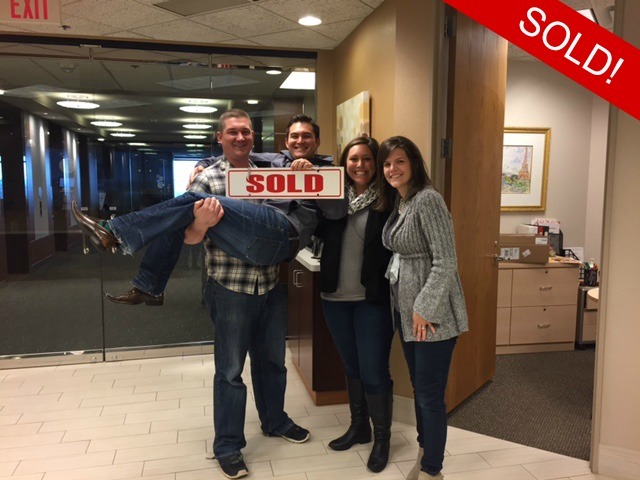 Congrats to Luke & Jennifer on meeting your real estate goals and being able to replace your garage. We have truly enjoyed helping you find your next home! If you or anyone you know is looking to buy, sell or invest in real estate, we would absolutely love to help them out. Please don’t hesitate to send them our way – we love taking great care of our clients! Previous Previous post: Tips For Hosting The Best Thanksgiving Yet!